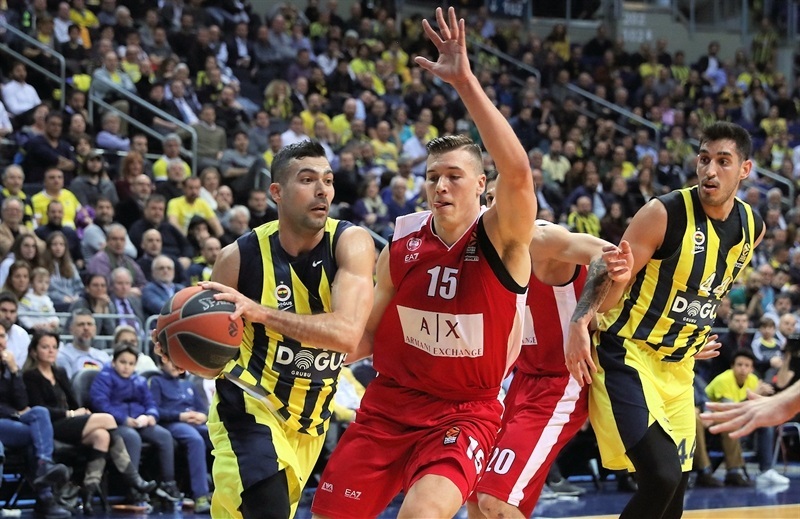 Fenerbahce Dogus Istanbul registered its fifth consecutive home victory and seventh win in last eight games with an 89-70 triumph over visiting AX Armani Exchange Olimpia Milan on Thursday. 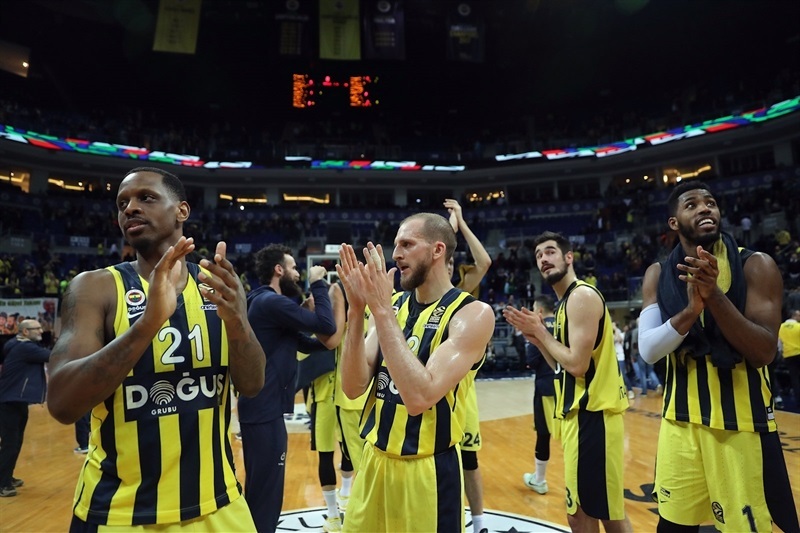 Fenerbahce improved to 16-7, which is the second best record in the competition, while Milan fell to 7-16. Fenerbahce used a 19-4 second-quarter run to open a 20-point lead. 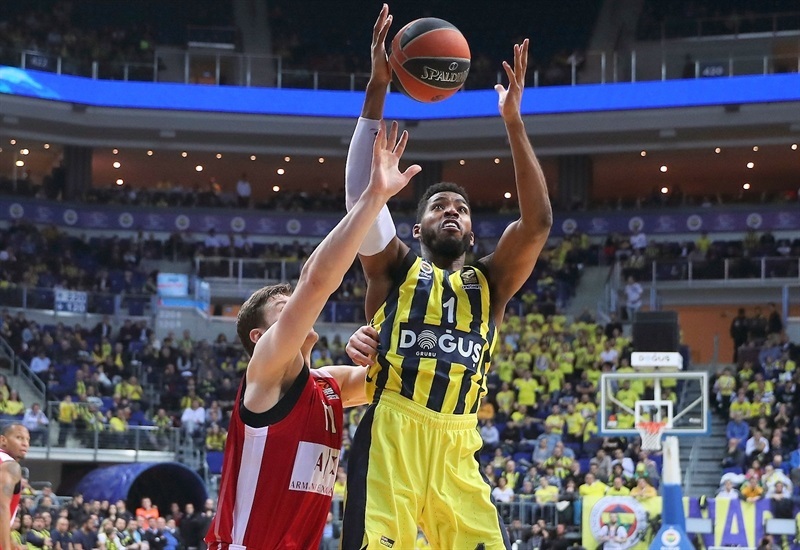 Milan briefly cut the deficit to single digits at the start of the third quarter, but Fenerbahce quickly restored a big margin and never looked back. Jason Thompson paced the winners with 15 points, while Kostas Sloukas had 13 points and 6 assists, Brad Wanamaker tallied 11 points and 6 assists and James Nunnally made his return from injury with 11 points. Vladimir Micov scored 19, and Mindaugas Kuzminskas finished with 11 for Milan, which played without Jordan Theodore. The teams traded blows early on. Nunnally hit a triple on one end and Micov returned the favor on the other to make it 9-9. Ahmet Duverioglu and Kuzminskas each scored a second-chance close range basket, before Nunnally and Kuzminskas traded three-pointers. 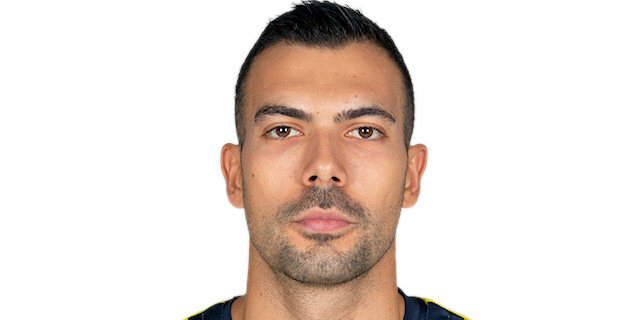 Milan remained close thanks to its 6 offensive boards, but Fenerbahce started pulling away after Sloukas hit a three-pointer and Nikola Kalinic drove for a layup to make it 23-20. 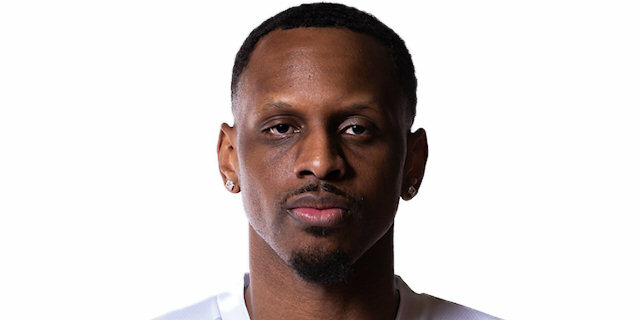 Wanamaker sparked the hosts’ offense in the second quarter, before Thompson made a three-point play and Marko Guduric knocked down a transition three-pointer to open a 37-24 margin. Nunnally had a pair of fast break baskets, including a runner-plus-foul that made it 46-26. 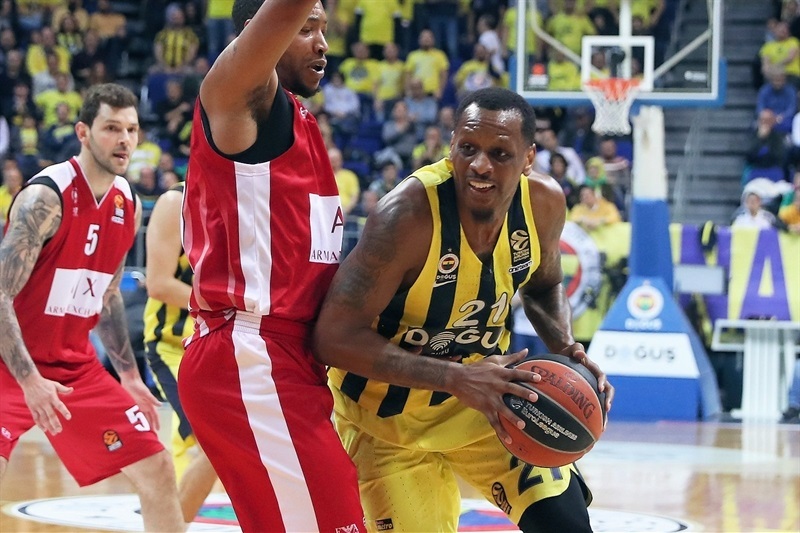 Andrew Goudelock’s triple and Micov’s runner helped cut it to 48-33 at halftime, but Fenerbahce looked to be in control. The visitors scored the first 6 points of the third quarter with Andrea Cinciarini’s layup cutting the deficit to 48-39. 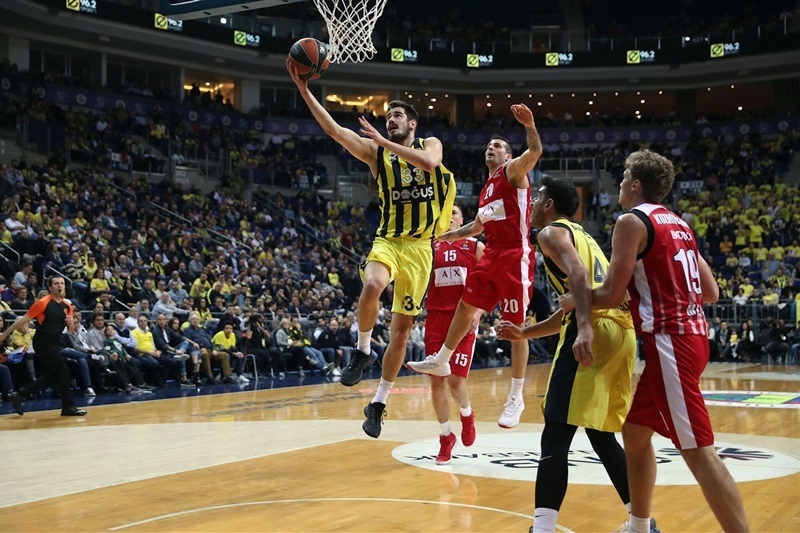 However, after Fenerbahce failed to score for almost four minutes to open the quarter, Sloukas nailed a pair of triples in a 12-2 run, which restored a 60-41 lead. 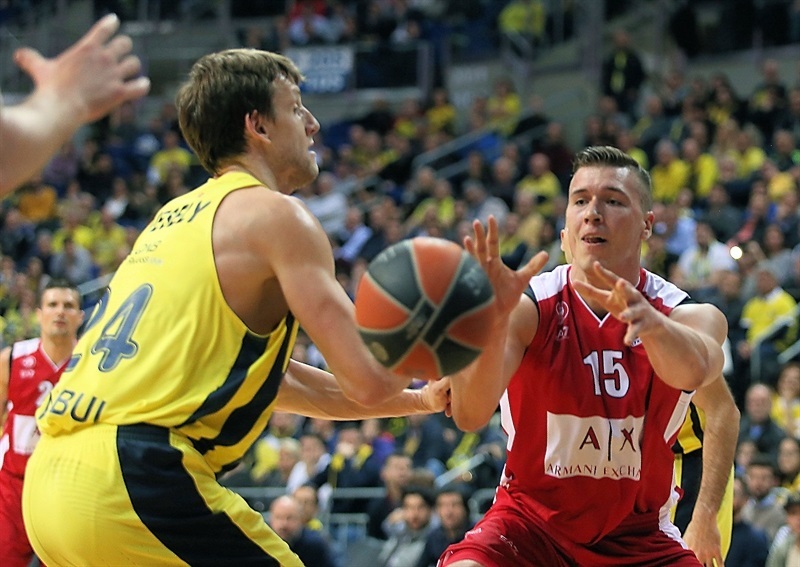 Dairis Bertans and Guduric traded threes and the hosts held a 65-48 advantage after 30 minutes. Little changed in the last quarter. 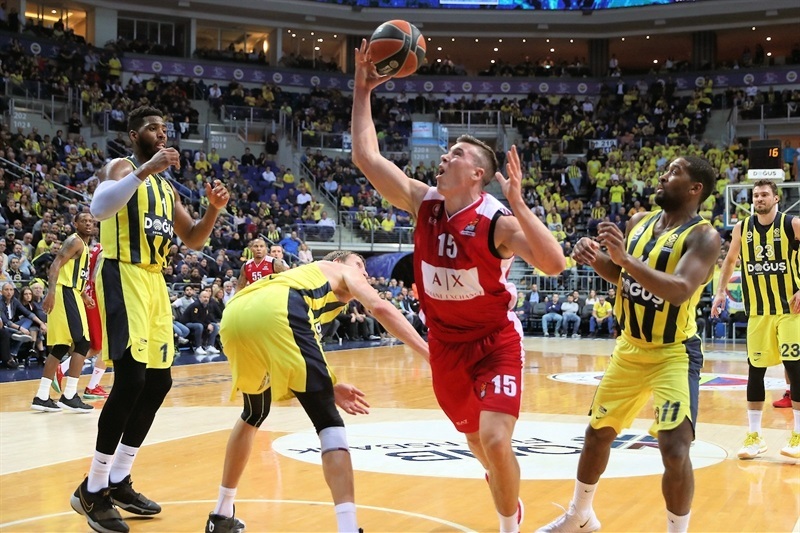 Wanamaker opened it with a triple, and as Fenerbahce kept its intensity on defense, it led to Nicolo Melli and Kalinic finishing fast breaks with easy baskets, before Thompson hit a jumper that made it 78-54 midway through the fourth quarter. The hosts cruised the rest of the way to another victory. "For us, this game, like every game until the end of the regular season, was very important. We understood how we have to play, aggressive. I am very satisfied with many minutes how we played tonight. We must continue that way. Of course, in one game there a lot of positive and negative things. More than anything for us, it was our decisions in open court. Having situations with an extra player, we did not make good decisions. But the good thing was we tried to run. Congratulations to our players on a very important win. Milan knows how to play. Also, thanks to our fans for their great support once again." "It was tough tonight for us without Jordan Theodore at point guard to control the rhythm in the right way. But we tried. In my opinion, we did not play bad defense. It was hard to resist the size of Fenerbahce. They can attack in the low post from many positions, but simply it is impossible to stay in the game or win when you have this kind of percentage on three-pointers. We had some open shots with our guards, with our fours, to open the paint and force Fenerbahce to defend us at the three-point line. But you have to score this if you want to compete. In the second quarter our turnovers and missed shots gave them easy points on the fast breaks." "It was great to be back, with this atmosphere of a home game, and with our fans. I am grateful I am healthy now and that I got over the injury. I think we played good tonight, especially in the first half. In third quarter we got kind of sloppy, but we picked it up and started hitting it on all cylinders. I think everybody played good. I knocked the rust off, and now I have to get back in game shape as all my teammates are." 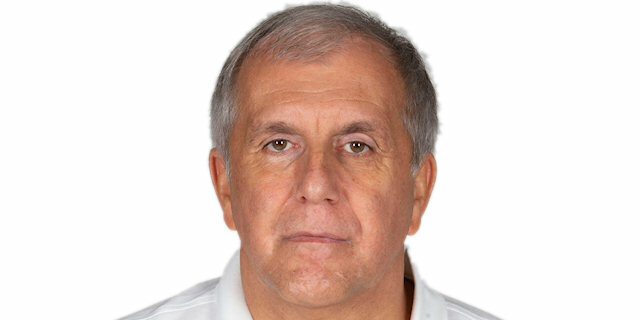 "We had to react after a bad result in the Turkish Cup, and we I think we had a good reaction. Milan might be [near the bottom] in the EuroLeague standings, but we know they have talent on offense. We started concentrated and I think we 100% deserved this win. Every EuroLeague game is very important. We have to recover a little bit, and be ready for tough games coming up. In Madrid, it will be war."